Could you solve the riddle in less than 20 seconds? No? Then you should keep on reading and try NeuroNation's brain exercises. They can boost your brain’s health and strengthen your mental performance. It is well known that physical exercise leads to a longer and happier life. So what about exercise for your brain? 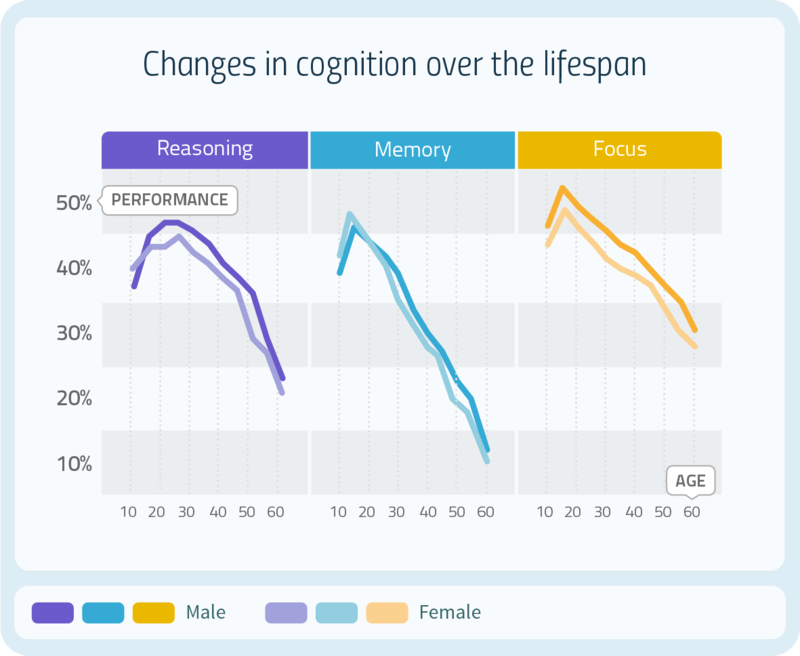 According to the latest findings in Neuroscience, your brain reaches its peak performance at 16-25 years, and thereafter cognitive functioning declines. But the good news is: Neuroscience shows that you can train your own brain to increase your cognitive performance. In fact, your brain is able to change through various stimulations. Neuroscience calls this ability ‘neuroplasticity’, which represents the capability of our nervous system to physiologically change when it is being challenged on a regular basis. Unfortunately, the best training doesn’t do you any good, if you don’t do it regularly. But with any training that challenges you, it is quite hard to stay consistent if you’re not enjoing it. The same is true for brain training: we will only keep up training regularly with exercises we enjoy. The category ‘Numeracy’ trains your algebraic skills. Its exercises are extremely useful for your everyday dealing with numbers. 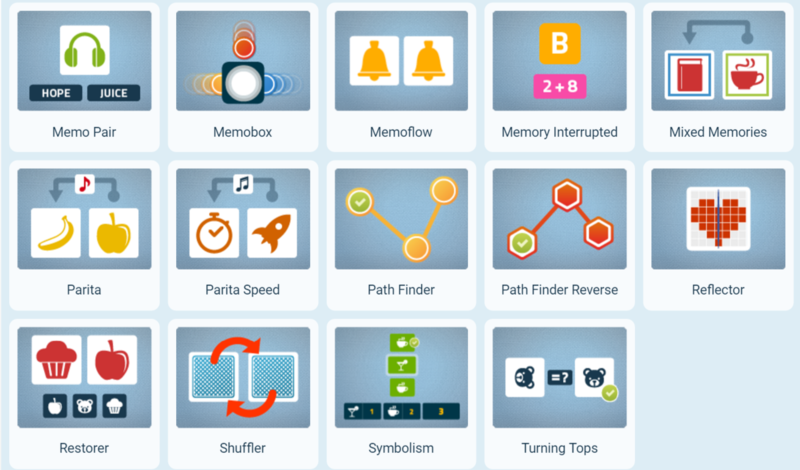 They not only improve your math skills but also strengthen your problem solving and logical thinking abilities. In this category, your verbal fluency and your articulation are being trained. Because of the ever-changing requirements, this category also tests your working memory, your multitasking abilities, and your visual tracking. The ‘Reasoning’ category trains your ability to recognise patterns, meaning the relationship of one object to a group of other objects. We constantly have to recognize patterns in our everyday life in order to form logical conclusions and solve problems. This category really challenges your logical thinking but also your concentration and processing capacities. This is the category that focuses on your working memory. You need working memory to remember information and keep several information simultaneously at your disposal. A well-trained working memory means a better attention span, and the ability to resist temptations. It also influences your IQ. ‘Perception’ is designed to train your sensory acuity. This makes you process information faster, and react quickly to changing situations. Your attention and multitasking skills are particularly trained in this category. Our brain is an amazing organ. In a time of constant information overload, taking care of your brain health is more important than ever. 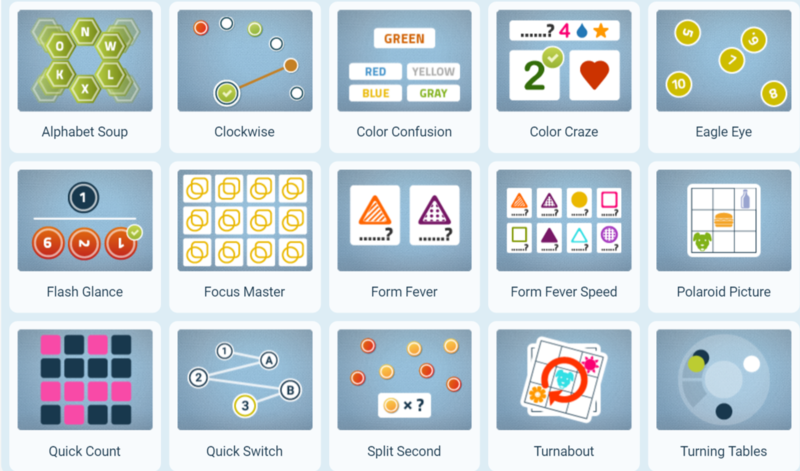 Instead of traditional brain games like puzzles, solitaire, crossword puzzles or board games, challenge yourself with NeuroNation brain exercises as a playful and fun alternative that is based on Neuroscience. Let our exercises give your brain a boost and help you stay mentally fit and healthy. The science behind NeuroNation was made with the help of researchers at the FU Berlin. NeuroNation has ongoing collaborations with renowned scientists worldwide; continuing to ...read more.